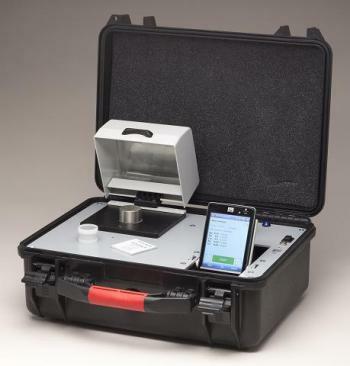 ElvaX Mobile is a portable EDXRF analyzer for testing all kinds of materials. 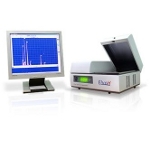 Sampling tray as in a benchtop instrument allows for convenient placement of x-cells. 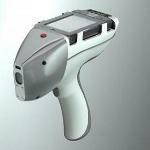 High resolution SDD detector and the absence of collimators ensure high count rate, which is crucial for quick detection of trace elements. 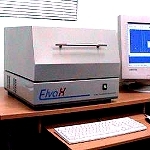 ElvaX Mobile XRF analyzer is indispensable for testing soil and petrochemicals and any other applications, where testing of liquids and powders on site is required. 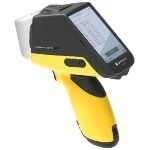 The PDA integrated into the instrument provides intuitive interface as well as high resolution and bright screen. 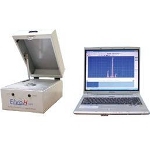 ElvaX XRF Mobile analyzer can be synchronized with a desktop computer via wi-fi or blue tooth. The instrument is as handy to carry and as light as an ordinary briefcase. 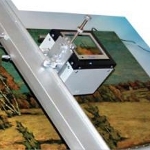 All you need is any surface to put it on and it’s ready for work in seconds.